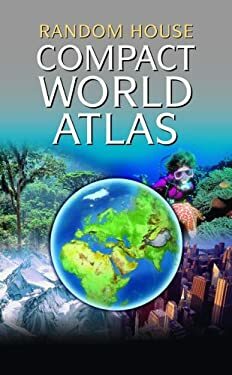 Compact but very detailed, this portable, up-to-date atlas contains full-color relief maps, full-page maps of major cities worldwide, and a 25-page, full-color Gazetteer of Nations. An ideal reference for students, travelers--or even armchair travelers. of full-color relief maps.